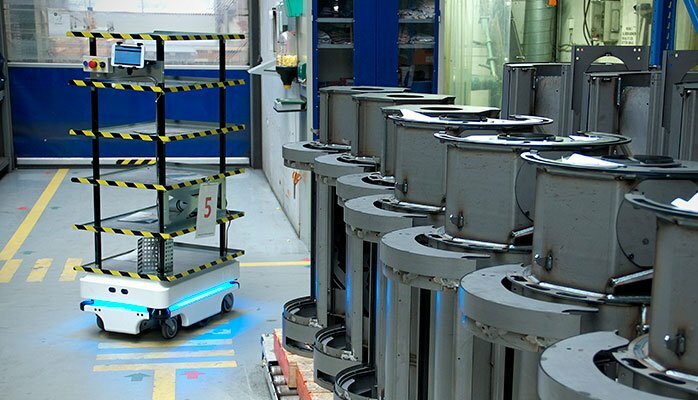 The Knotts Company is offering MiR (Mobile Industrial Robots) on-site demonstrations. We show you how simple it is to create a map and plan a basic mission. Interested in "The Hook"? Let us know and we will bring it along! Please fill out the form below to request your demonstration. **Please note that you must be in NJ or our metro NY territory and have an application in mind.